A black coal color with black grout around the garage and for the soldiers course, a mixed red black brick with grey grout on the lower portion of the home. The coal color I could not take a photo with out the shine on the photo, it’s is about as black as a truck tire with out tire shine. Will you adjust the design and have brick cover the concrete foundation/basement down to final grade? All that raw concrete would negatively impact your design and overall look of the place IMO. 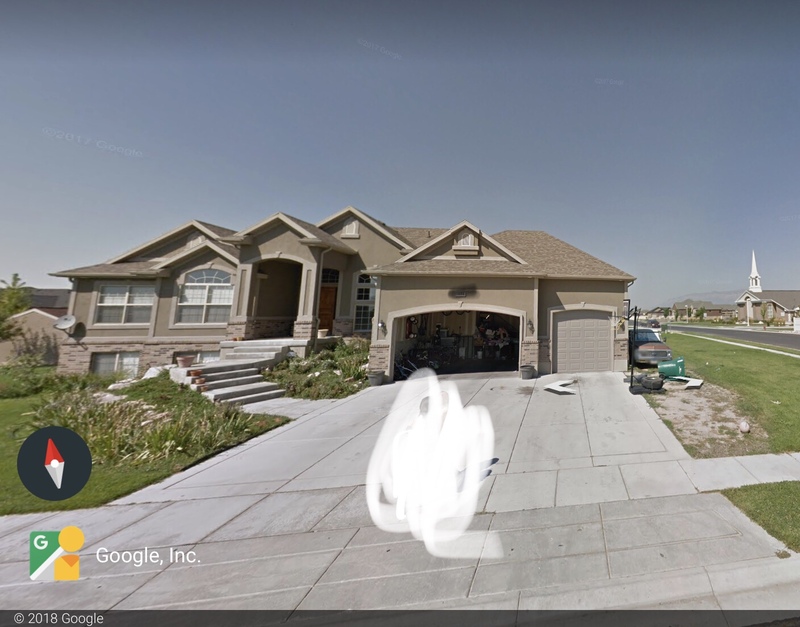 I am not what the plan is, the front of the home between the front door and garage wall will be back filled with dirt. The basement window will have a window well so it can be all flowers and garden area. Any pics from the designer? I find that, if nothing else, the $150/hr for the designer is like a referee to settle differences with the wife without having an argument. Gonna look great Dave. Is that little door next to right of the main garage door the doggie door?? Sorry Jr, no pictures from the designer. And here is our lot. I know that has to be exciting. What’s that behind you there? What size was your lot? I knew he said it earlier, just didn't feel like looking.